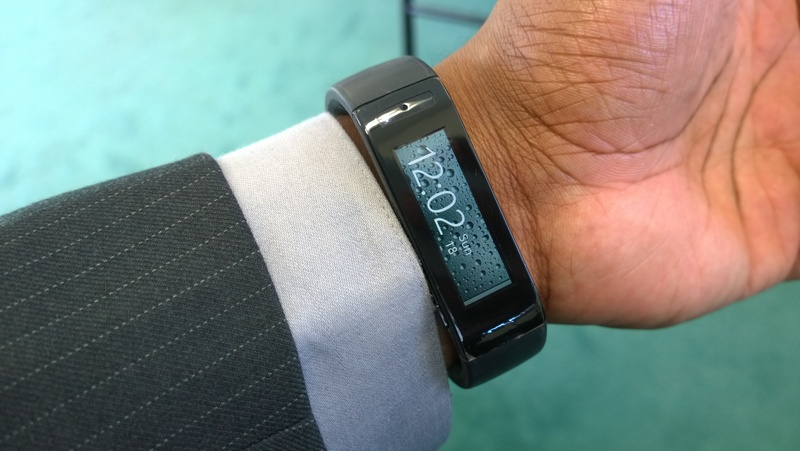 Does that wallpaper on the Microsoft Band look familiar to you? 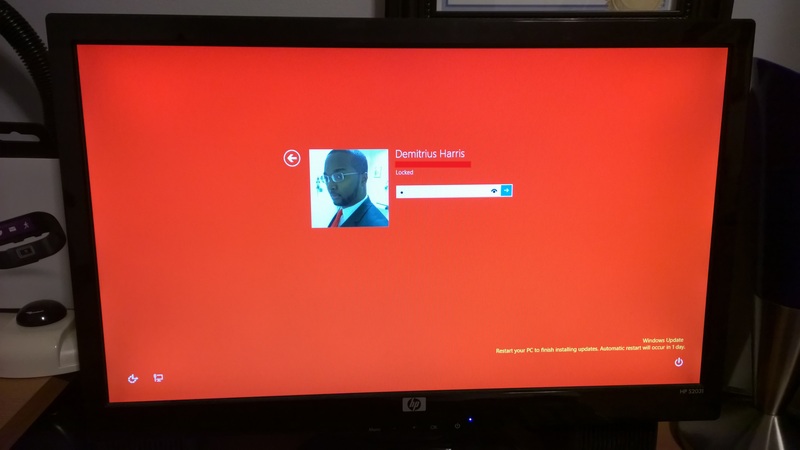 That isn’t a Microsoft made wallpaper…I’ll come back to what’s behind the 12:02…and to the Band. 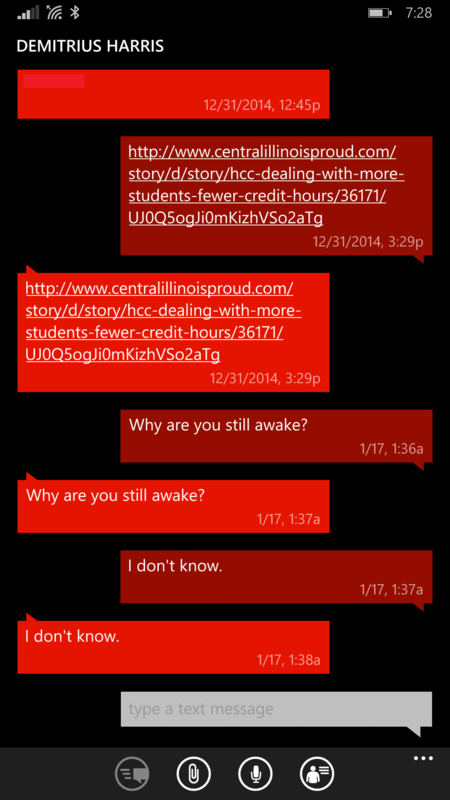 Let’s briefly talk Windows Phone. 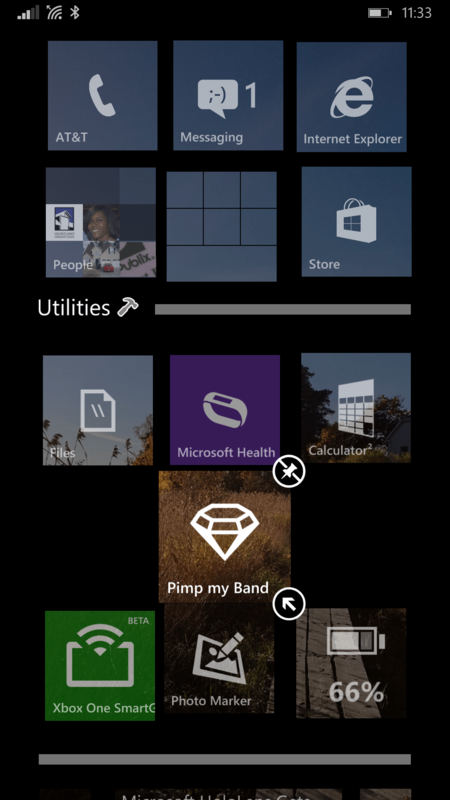 Since the launch of Windows Phone 7, critics have often spoken out against a perceived lack of customization options for Windows Phone. 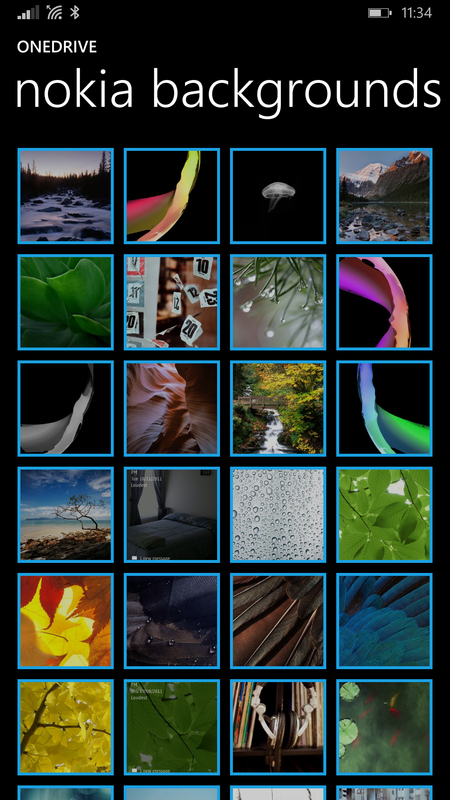 Depending what types of customization they were looking for, some of their points were valid, some have been resolved and some are still waiting to be fixed with Windows 10 for phones (Start Screen wallpapers for example). 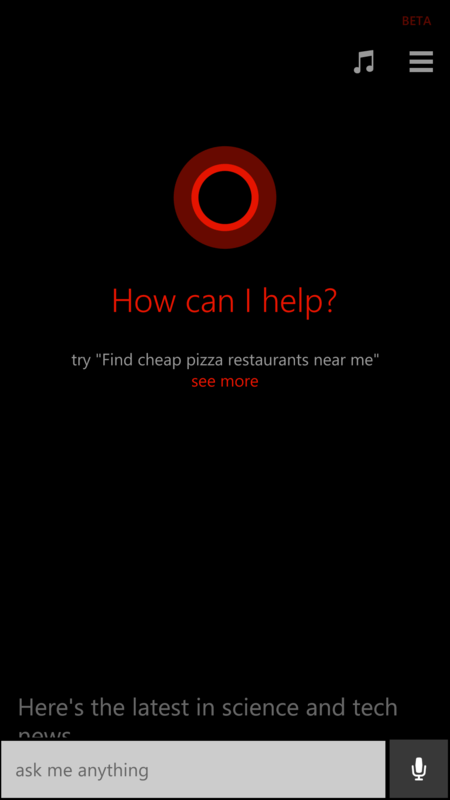 One often overlooked feature of Windows Phone is the ability to change the Accent color and as regular Windows Phone (WP) users know, the accent color follows you throughout the UI in almost every location that there is a color beyond black and white. 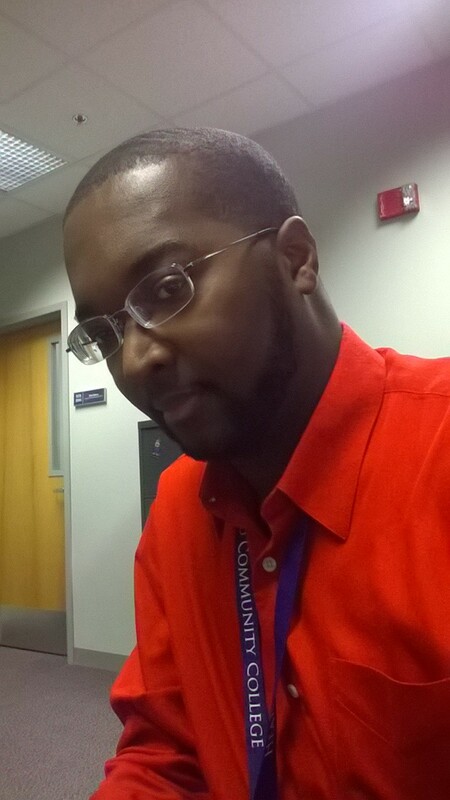 I came across a great article on wmpoweruser (WMPU) titled “Your style, your personality, yourself – your Windows Phone” and it made smile as I began doing the same thing with my Windows Phone devices about a week earlier. The article that is linked above gives examples of how a WP user can match the OS Accent color to their clothing and other clothing accessories. Sure, it may seem simple and is usually overlooked but no matter how hard I try, I cannot reproduce the awesome simplicity of matching accent colors with my iOS and Android devices. Here is an example of what I simply called “Red Day”. 5. 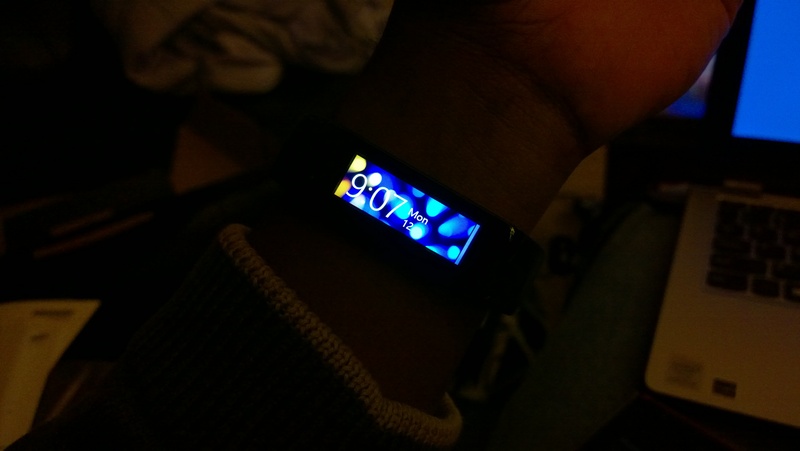 A Microsoft Band that has been Pimped to match! So we see that by using Accent colors in Windows Phone and Windows, you can customize your devices to match almost any occasion. 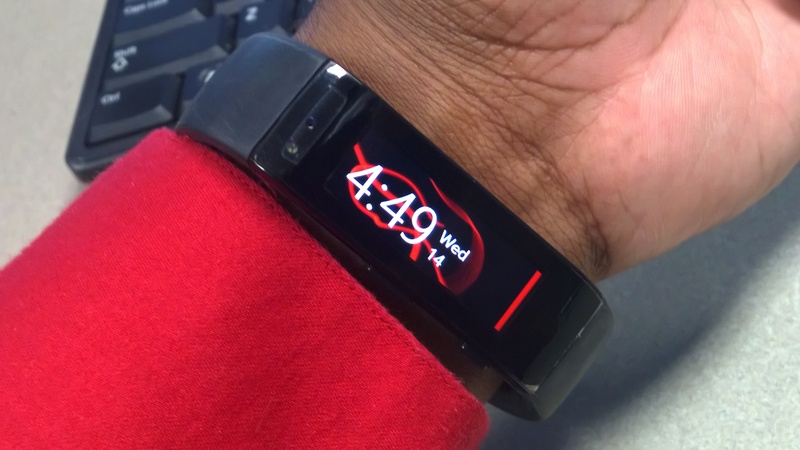 Does the red and black wallpaper on the Band look familiar? The reason I smiled when reading the WMPU article is because it was a moment of “wow, someone else is thinking of similar things to do with Windows Phone!”. 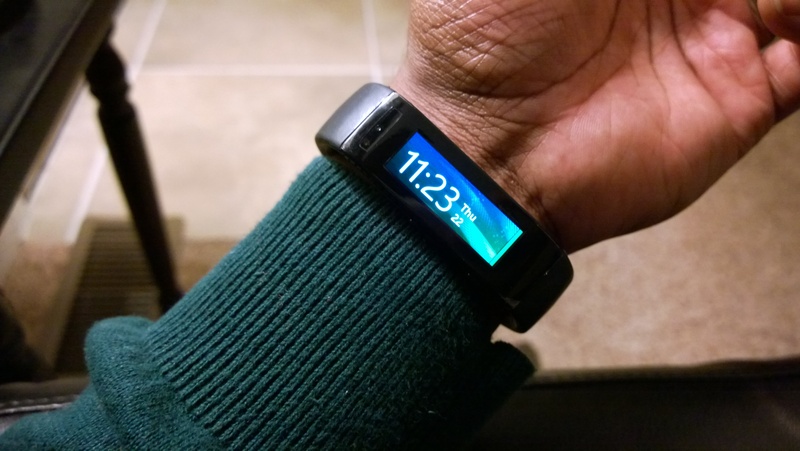 I took it a little further by integrating my Microsoft Band into the mix. 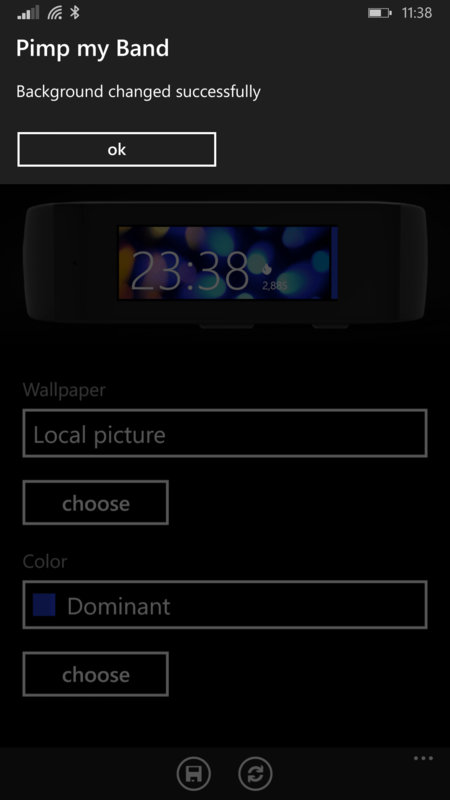 By default, the Microsoft Band has a limited selection of wallpapers but with the excellent Pimp My Band app (PMB), you can use any picture for your wallpaper and custom colors that you would like. This is huge as it not only makes the Band look more like a stylish smart watch but it also lets your creativity flow and change day by day and as little or as often as you like. 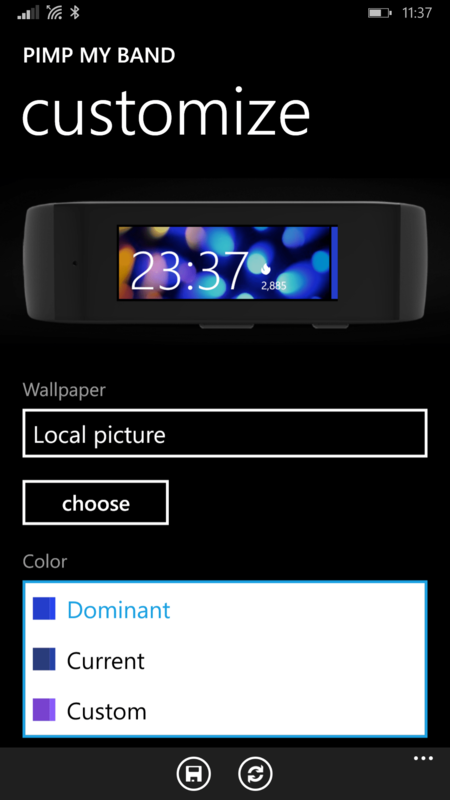 Changing the wallpaper on your Microsoft Band via the PMB is as simple as choosing your photo source and the Accent color of your tiles. 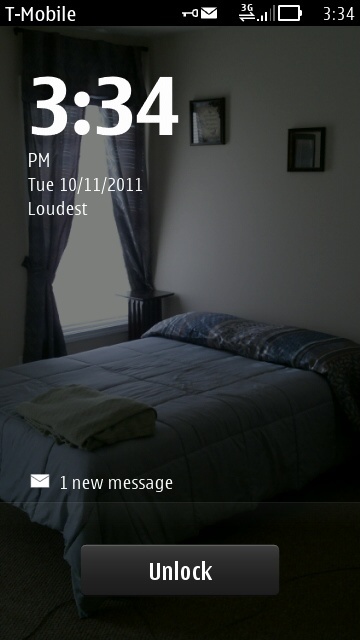 Extra points if someone knows where the wallpaper pictured below comes from. After making your selections, simply click the Save icon in the bottom left and PMB will sync your Background/Wallpaper and Accent color to your Band. Where does the Nokia nostalgia come into play? Well, if you haven’t guessed it yet, those backgrounds on my Microsoft Band are good ole’ Symbian and Maemo 5 backgrounds! Pure Nokia creations! 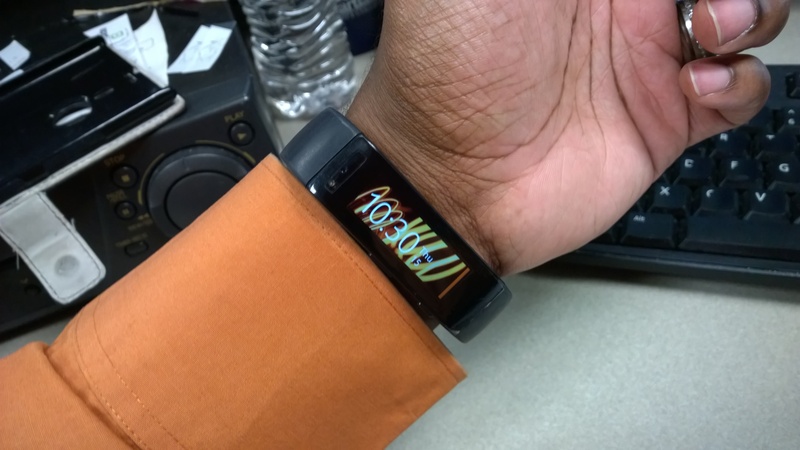 Using the Nokia made backgrounds on the Microsoft Band simply makes me smile. 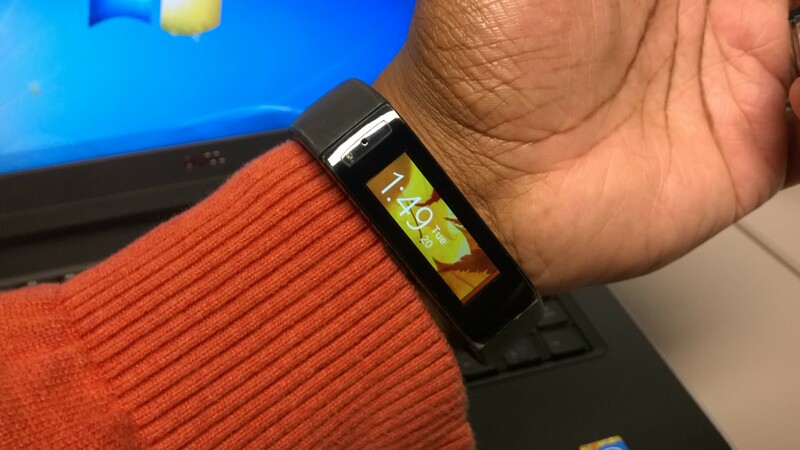 It is like having a piece of Symbian and Maemo 5 and more right there on my wrist, mixed in with a dose of Modern Windows flare. Maybe it is the low native resolution of the Symbian and Maemo devices that fit the Band so well or the excellent coding in the PMB app or rose tinted glasses but everything just looks sharp and stunning without any weird formatting issues. I even have a few old screenshots thrown in there in the event that you would like a piece of Symbian Bell on your device. 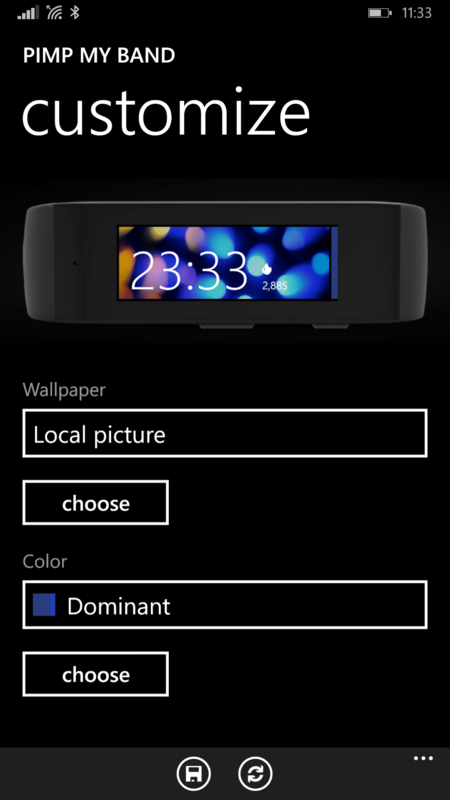 Here are a few more examples of matching the Nokia backgrounds to the Accent colors on Windows Phone and the Microsoft Band and also the Windows Phone UI. I believe Ali has a better collection of Nokia wallpapers than I do and if so, he, or anyone else is welcome to share his/her/their collection. Some people may not see any point to this article or any value in Accent colors or syncing the colors or even matching the colors to your clothes but I found it to be a nice little bonus, a conversation piece that most people have never seen possible to the same degree with their iOS and Android devices. If anything, I made a few people laugh with all of the red, orange, silver, blue and other colors that I had on at that moment in time. I believe technology should make us smile. Take a break, slow down your day and find the time to liven up your device with a mix of the past and present and images and colors that make you smile. Appreciate the small things in life. You never know how what a new wallpaper and a splash of color will do for you and your device or how you may cause an onlooker to smile, due to the simplicity that made you smile, and what that smile will mean to others. 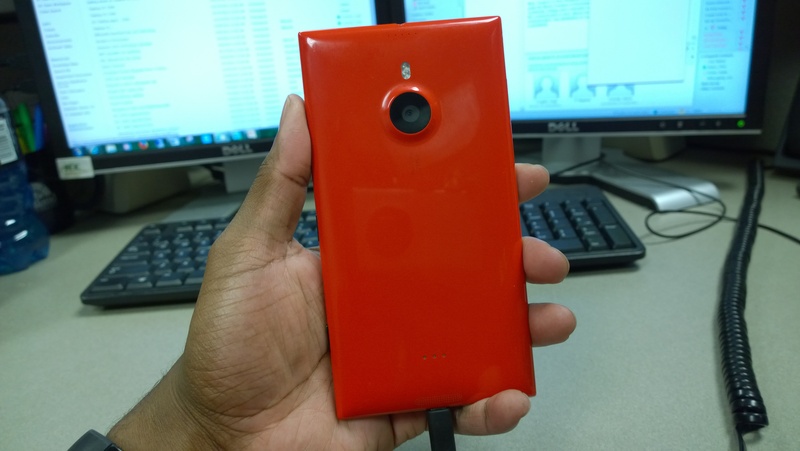 As always, thank you all for continuing to support MyNokiaBlog. Have a great day and enjoy whatever you have that makes you smile. P.S. 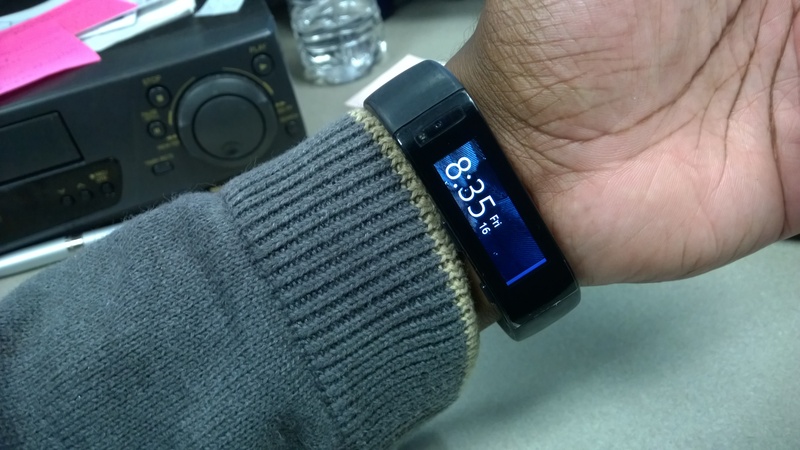 If you have questions about the Microsoft Band, ask away and I will respond in the comments section. I hope to have a full review in the future. Also, do you call the pictures Wallpapers or Backgrounds? Even in the Pimp My Band app, the pictures are referred to as both Wallpapers and Backgrounds.